Yes. Winter is almost here! It is the season of colds, the flu, stomach bugs, runny noses, and stuffy noses. Already there has been an abundance of coughs, colds, sniffles and sore throats spreading through homes, schools and daycares centers. 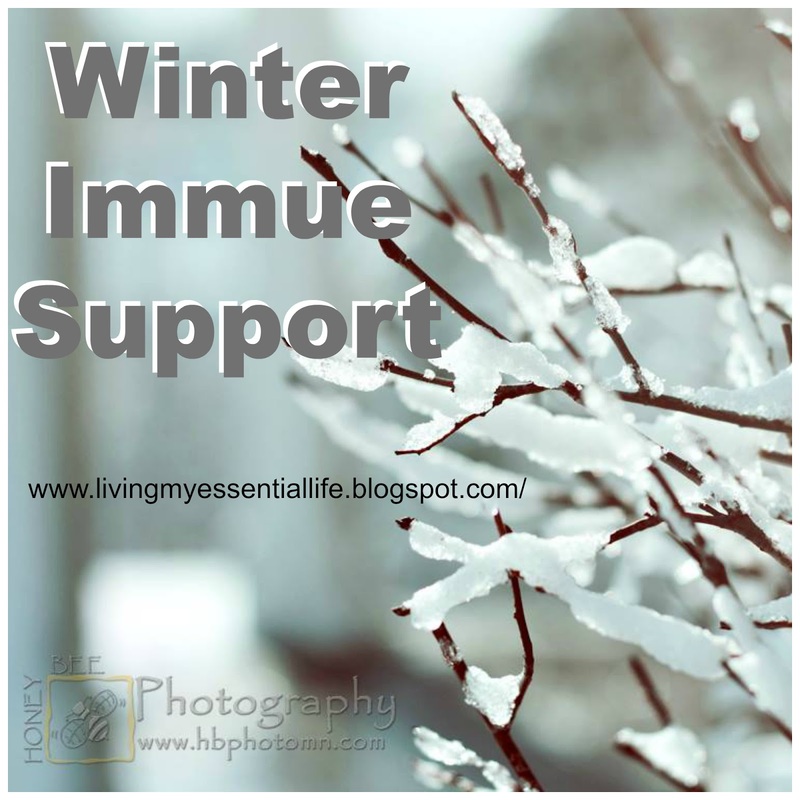 Besides eating well, getting enough sleep, washing your hands and coughing into your arm (not your hand), there are essential oils that can help support the immune system and improve wellness around the winter season. Protective Blend: Supports healthy immune function. Blend of wild orange, clove, cinnamon, eucalyptus and rosemary for a fragrant, natural and effective option to over-the-counter medications. Great to use on countertops to clean and diffuse to purify the atmosphere because of its superb ability to eliminate and control pathogens. Melaleuca: It is recognized at the “tea tree” oil and used to promote healthy immune function and protect against environmental and season threats. Frankincense: The most precious of ancient oils. Promotes relaxation, immune support, cellular health and mood enhancement. Oregano: One of the most powerful and potent oils and has been used for centuries in traditional health practices for its cleaning and immune-boosting properties. Because of its high phenol content, it possess cleansing and antioxidant properties. Lemon: A powerful antioxidant that helps ward off free radicals. Provides cleansing and digestive health when taken internally and can sooth an irritated throat. Cardamom: Great for the digestive and respiratory systems. Promotes clear breathing and can calm stomach upset and motion sickness while promoting a positive mood. Melissa: The rarest oil. It has a sweet, fresh, citrus-like fragrance and has a wide range of health benefits and uses. Helps calm stomach discomfort, seasonal bugs and mood support. Also initiates a restful sleep environment and boost immunity when diffused. 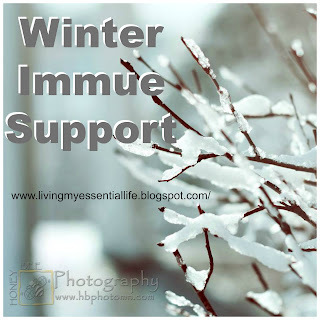 Here are some ways you can support your immune system through the season! Bomb your system when seasonal threats are very high! Place your oils in a Veggie Cap. Place in an empty capsule and swallow. Repeat every 3-4 hours while symptoms last. Mix oils in ½ cup water. Add another ½ cup water, stir, and drink. Rub on the bottoms of feel 5 consecutive nights. Help protect against seasonal and environmental elements. Place in roller bottle and massage a little of the blend on neck and chest. Place in roller bottle with carrier oil (fractioned coconut oil) and roll on feet 2-3 times a day. Essential Oil Blends – Inspired by Songs!